Today’s Google Doodle celebrates what would have been the 97th birthday of BKS Iyengar, a yoga guru who popularised yoga in the West. He was born in 1918 into a poor family in southern India – one of 13 children, of whom only 10 survived. He was sickly as a child – suffering from malaria and typhoid – and was introduced to yoga by a brother-in-law who ran a school in Mysore as part of an effort to restore his health. His brother-in-law was Tirumalai Krishnamacharya, who is often referred to as “the father of modern yoga”. 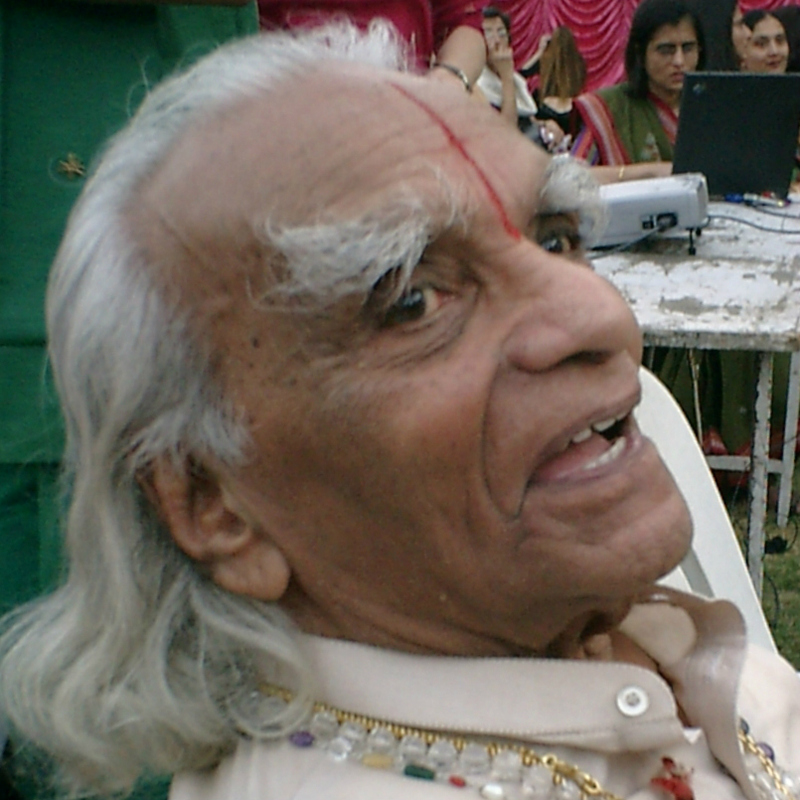 At the age of 18 Iyengar became a teacher in the city of Pune, practising what he called an “art and science”. His career would last more than than eight decades. It was in Pune that he began to teach Menuhin. The music maestro had complained that he could not relax or sleep, but in an interview with the veteran India broadcaster Sir Mark Tully in 2001, Guru Iyengar said “within one minute”, he was “snoring happily away”. The violinist was so impressed that he invited his guru to Switzerland in 1954. It was the break that launched him on the West, and visits to the US and the rest of Europe followed. 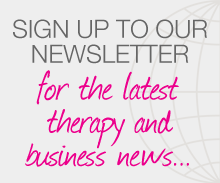 Posted on 14 December, 2015 by Federation of Holistic Therapists (FHT). This entry was posted in complementary, news and tagged news. Bookmark the permalink.